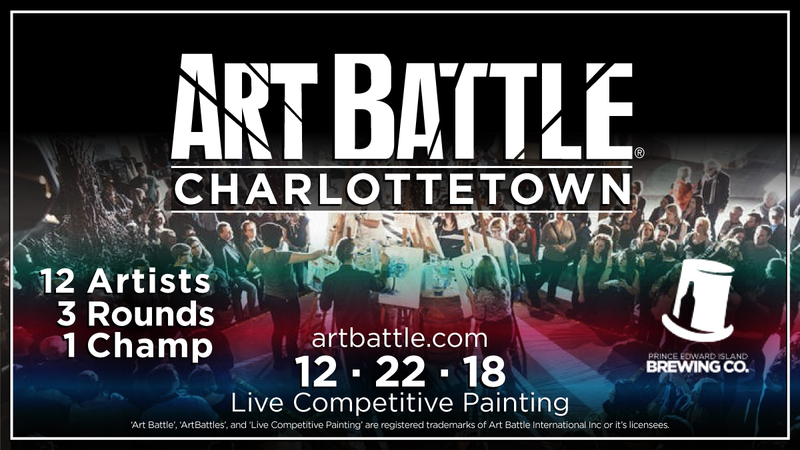 Art Battle® can’t wait to spend the holiday season in Charlottetown! 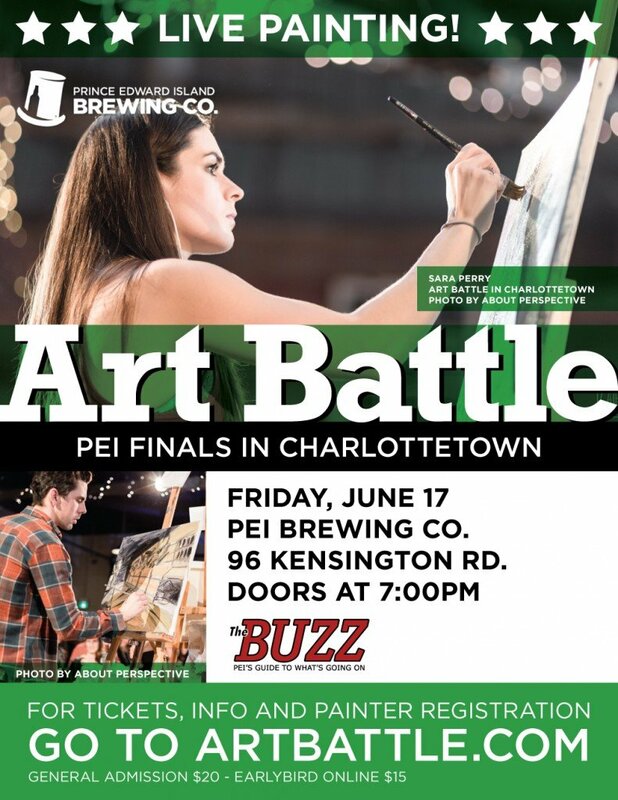 Grab your best pals and head out for an amazing night at the PEI Brewing Company…this is the best night of the month for fun, creativity and community! 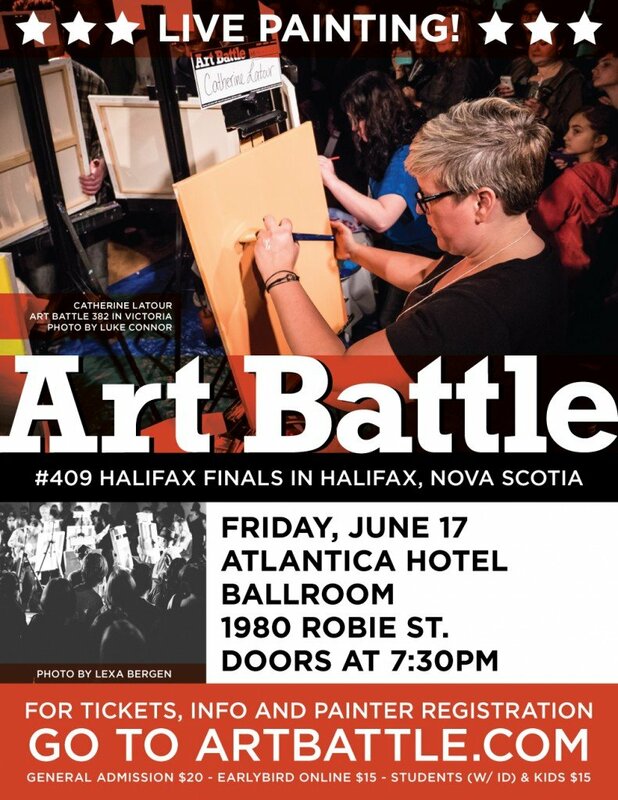 12 incredible painters will battle the clock and each other with audience vote determining the winner & all the original artwork will be available via silent auction as well. 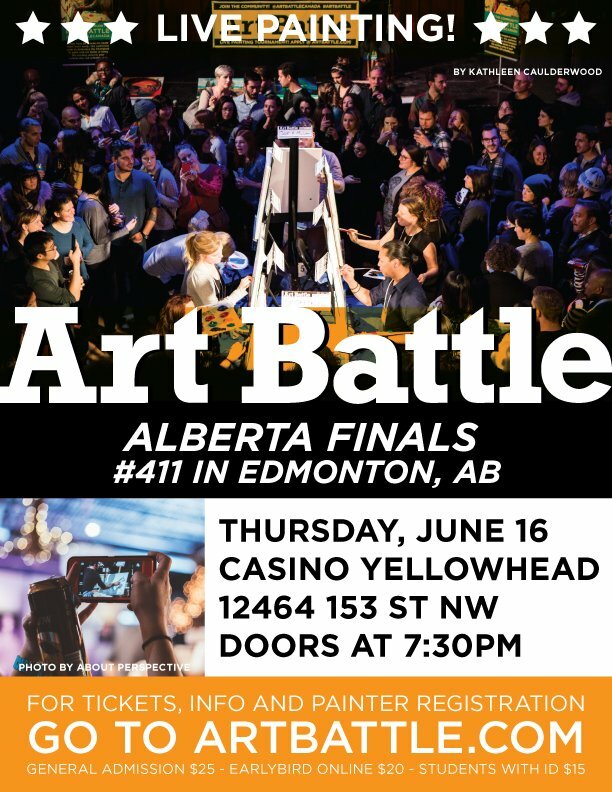 Participate as one of the featured artists by applying online at www.artbattle.com/register!